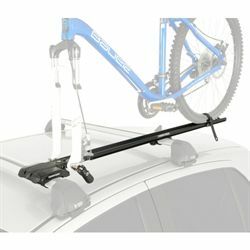 What is the difference between the Fork Style Bike Rack and the Cradle Style Bike Rack? 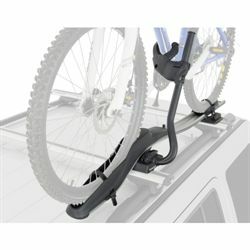 Fork Style: No frame contact. Wheel Removal. Cradle Style: Frame Contact. Wheel stays on.